To help answer these questions, let’s turn to science. There was a study published recently by Biesiekierski et al (Gastroenterology, 2014) challenging if Non-Celiac Gluten Sensitivity actually exists. This was a double-blind crossover trial* with 37 participants who had Non-Celiac Gluten Sensitivity and irritable bowel syndrome. All subjects started the study with a low FODMAP diet for 2 weeks, and then were either given a high gluten diet, a low gluten diet, or placebo (simply whey protein, both gluten-free, lactose-free, and low-FODMAP). Most participants then crossed over to either a high gluten group or a placebo (no gluten) group for 3 days. Guess what? The biggest response was a significant improvement in symptoms when subjects were on a low FODMAP diet. 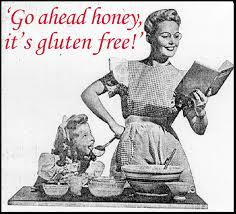 However, symptoms were significantly worsened when diets included gluten or whey protein (no gluten). In conclusion – this study shows no evidence that gluten worsens symptoms in individuals with “gluten sensitivity”, but more so that high FODMAP foods may be the root cause of worsened symptoms. WHAT?! This doesn’t mean that those of you who are convinced that eliminating gluten from your diet has improved your symptoms are just imagining things. Not at all. What it does mean is that you may actually be benefiting from removing fructans from your system, rather than gluten. Fructans are a type of short chain carbohydrate belonging to the group of foods we call FODMAPs (Fermentable, Oligosaccharides, Disaccharides, Monosaccharides and Polyols). A low FODMAP diet has proven to improve symptoms in 75% of individuals with IBS or functional gut symptoms (i.e. bloating, gas, changes in bowel movements such as diarrhea and/or constipation). Wheat is high in fructans. Gluten, on the other hand, is the protein found in wheat. However, it is also found in other grains and condiments, and can be more challenging to avoid than just wheat. I’ve helped many of my clients through a low FODMAP elimination diet. Many of whom once thought they were sensitive to gluten, were actually sensitive to certain foods that are high in FODMAPs… like wheat. To learn more about the low FODMAP diet, visit my second website – www.nostressibs.com. 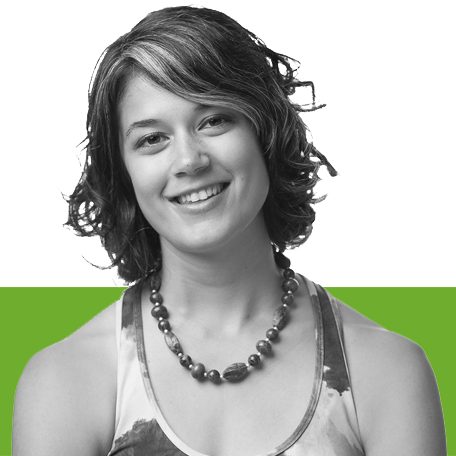 Or connect with a registered dietitian who specializes in digestive health disorders to help you through the process. *What does double-blind and crossover trial mean? Basically, double-blind means both the researcher and the research participants are unaware of which treatment group they are in, and crossover trial indicates that all participants in the study went through each intervention piece or “challenge”. All in all, a very sound research design with less room for error.